On 30th November in Barcelona, Spain IBTM world closed its thirtieth edition. This is the principal trade fair and reference point for the global community of the Meeting Industry. 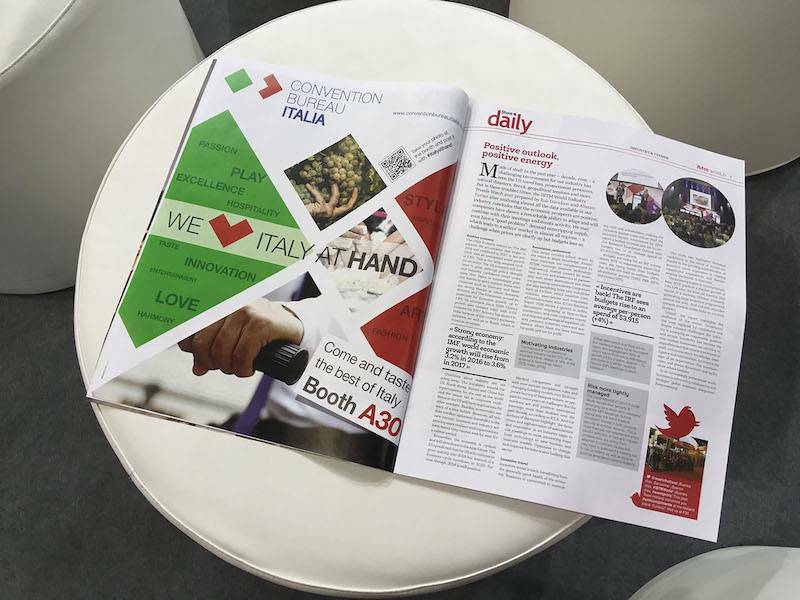 Italy was present thanks to the Convention Bureau Italia, meeting 550 international buyers during the 3 days of the fair. 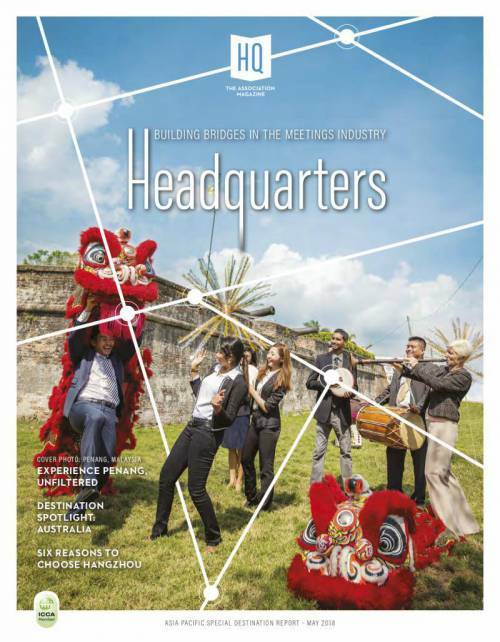 Convention Bureau Italia has thus taken on the role of coordinator of the Italian MICE offer, succeeding in involving 26 of the principal operators. Thanks to the fair's appointments system and the constant support of the National Bureau all the operators were able to present their offers to a varied and selected international public. 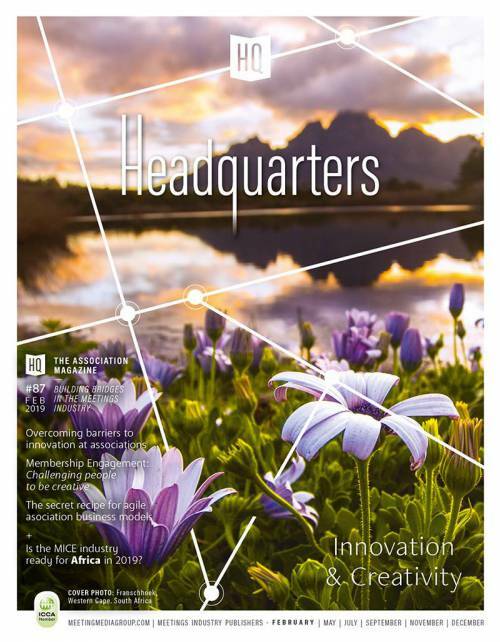 “We have shown” commented Tobia Salvadori, CBI Bureau Manager “how tight time schedules and limited funds can be compensated by team work and excellent communication. In spite of a not very visible position and a structurally simple stand we attracted many buyers. Our co-exhibitors were visibly satisfied with the number of successful appointments”. A large space on the Italy stand was dedicated to the Convention Bureau di Roma e Lazio, which decided to celebrate its recent formation with the presentation press conference and convivial networking event inside the exhibition area. Carlotta Ferrari, CEO of the CBI, says, “In addition to this successful experience, the collaboration between CBI and CBReL at IBTM world should become a model for all the other destinations. The Convention Bureau Italia is obviously willing to engage with all the Regions so that Italy, from now on, can coordinate its presence. The principle of collaboration and reciprocal support, which is at the base of of the Convention Bureau Italia project, has once again proved successful at IBTM 2017. In managing a fair like the one in Spain our partners, too have had a strategic role. A special thanks is due to Dynamic Events for the exhibition catering and to TecnoConference TC Group for audio-visual support.